"Failure is only the opportunity to begin again more intelligently"
Done! Both singles and doubles. 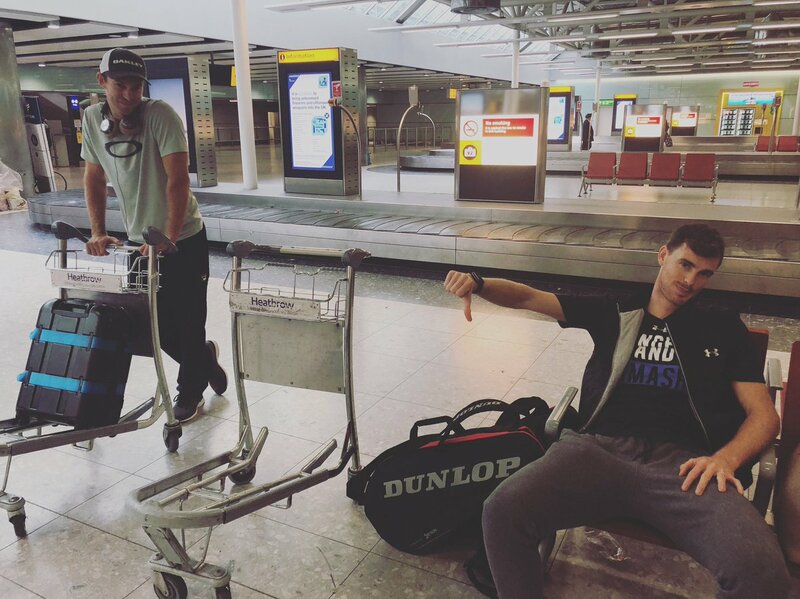 Sometimes we meet in Finals and sometimes we meet at airports on Tuesday mornings after being #dumped out in the first round.